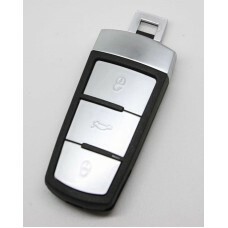 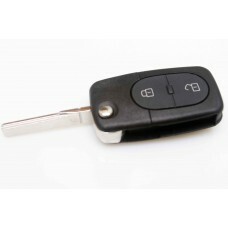 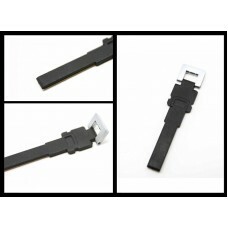 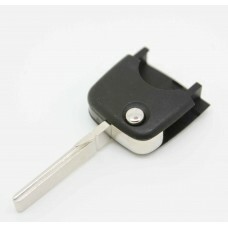 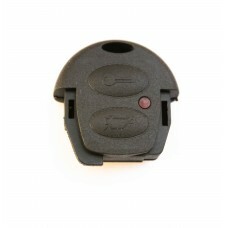 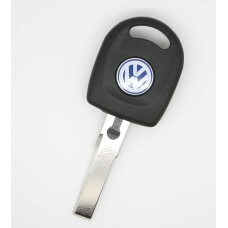 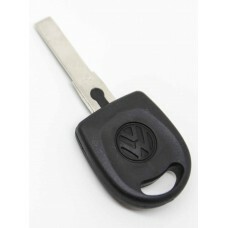 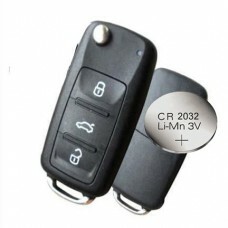 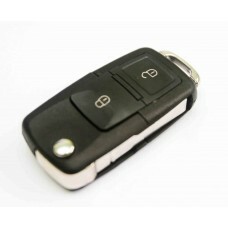 1 pc REPLACEMENT Blank Insert Smart Remote Emergency Key Bladefit For VW PASSAT B6 CC..
100% Brand New! 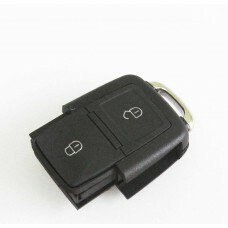 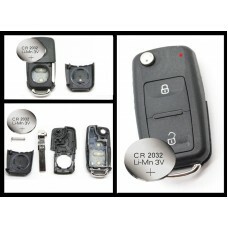 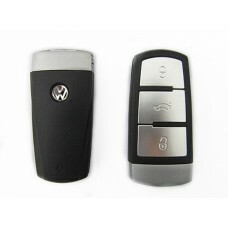 This is a brand new 2 BUTTON FOB case for VW with rubber button p..
High Quality This is a brand new 3 button remote key case FOB It fits with cars of&n..
High Quality This is a brand new 3 button remote key case FOBwith emergency key blade HU..
100% Brand New! 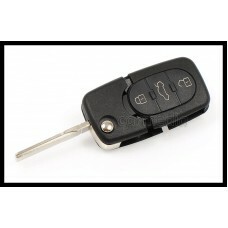 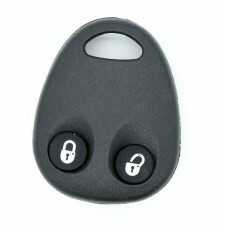 High Quality This is a brand new 2 button remote key case FOB It..
VW Polo Golf Bora Jetta Transponder Beetle Passat Touran Transponder Key Blank without light ..
2 Buttons Key Fob Case Head A perfect replacement for a key with broken buttons or worn In..
Blank blade, round flip ..
100% Brand New!High Qualitythe battery CR 2032 included (to all orders since 17 Mar 2017)This is a b..
VW Volkswagen Transponder Key, HU66, Key Case Only Fits to: Volkswagen Beetle 1999-2007 Volks..
2 Button Flip type Remote Key Case Fob, it takes 2 x CR1620 A perfect replacement for a key w..
3 Button Flip type Remote Key Fob, takes 2 x CR1620 battery A perfect replacement for a key w..
2 Button Remote Key Fob Case Head A perfect replacement for a key with broken buttons or worn..
2 Button Flip Type Remote Key Fob Case with uncut blade A perfect replacement for a key with brok..